Found throughout England, best time to see them is June - July. 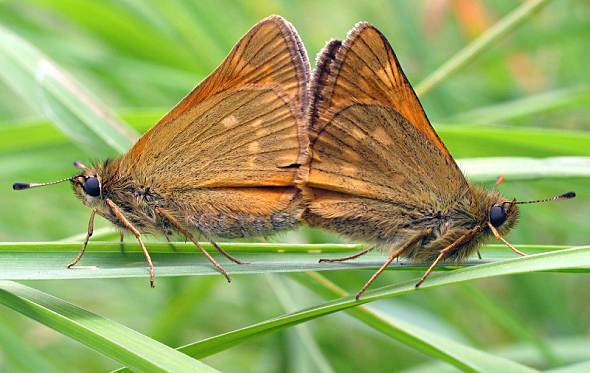 They like grassy areas and spend much of their time establishing territories, can be seen chasing rival butterflies off. When they bask in the sun they have the habit of raising part of their wing.